Lansdown Cricket Club will have a week celebrating all things cricket starting on Monday 27th July – Friday 31st. The main event is on the Friday when the club take on a Bath Rugby legends team. On the Monday and Tuesday the men’s team will host two touring teams. The Squirells will travel from North Wales whilst Edinburgh Old Boys have a longer journey from Scotland. This is an annual event for the club for the last 20 years and now Cricket Week has grown around it. Bradford-on-Avon make the short trip on the Wednesday and is sure to be a close fought encounter between these local rivals. There will be a rest day on Thursday before the main event of the week on Friday. 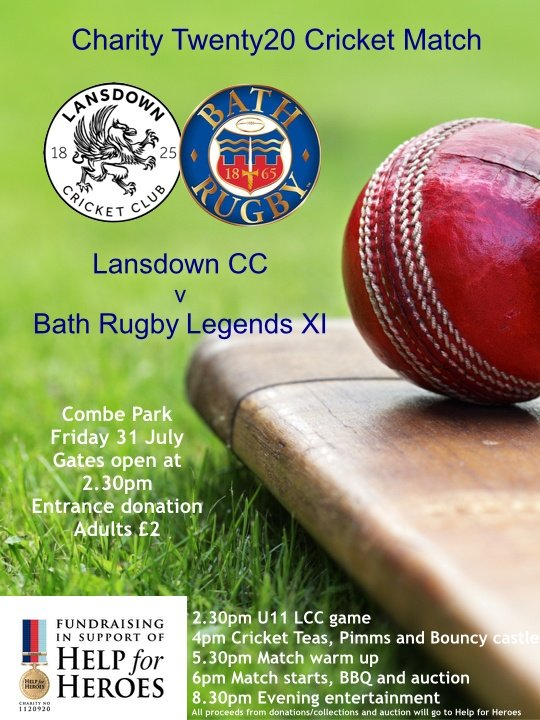 A Bath Rugby Legends team will don the pads for the first time as they look to beat a Lansdown XI. Every senior player at the club will be looking to get some game time against this high profile team. 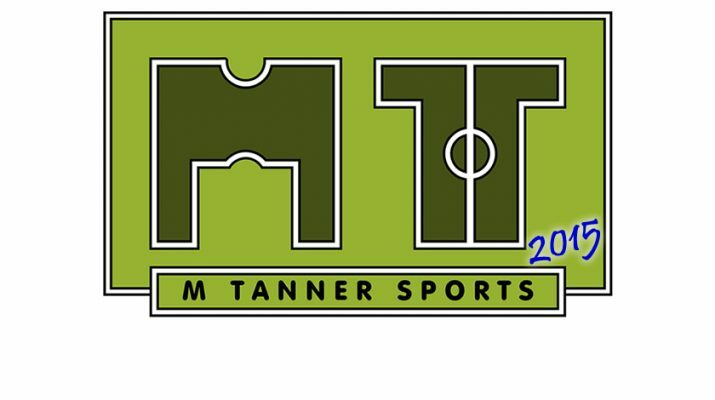 The very successful Lansdown under 11s will be playing at 2.30pm on the day with the main event starting at 5.30pm. Rumour has is some of the Rugby lads are quite handy with the bat, but some will struggle. All the money raised on the day will go to Help for Heroes charity, with a large crowd expected to cheer on Lansdown. There will fun for all the family on the Friday with a bouncy castle for the kids, BBQ in the evening and plenty of Pimms (for the adults). So make sure you come on down for some entertaining cricket and an auction in the evening; with all the money raised going to Help for Heroes.